Some of the most popular video games in the world launch with microtransactions. It’s pretty much a lock that these games will be released with some sort of system where you can buy cosmetics and other items. The Call of Duty, FIFA and NBA 2K series all debut with microtransactions every year. 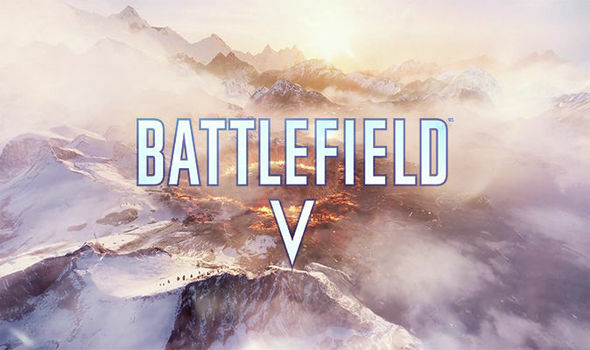 The only video game that seemed to have left out microtransactions was Battlefield V, which was released last year. Battlefield V, which came two years after the release of Battlefield 1, brought rewards but the big surprise was that they all could be unlocked through gameplay. Battlefield 1, released back in 2016, had some microtransactions with the battle packs, which mostly contained skins for planes, weapons and other items featured in the game. The absence of microtransactions for Battlefield V made some believe that EA was staying away from this system. But less than six months after the release of the game, EA has announced that it will be bringing monetization to Battlefield V.
Monetization will be done through its Battlefield Currency (BC) system. The BC system will be used to purchase cosmetics with real money. The microtransactions will also include other items such as Elite characters and weapons. It’s also been announced that Time Savers will be sold through this system. Time Savers can be used to speed up the XP gains. Battlefield 1 had something similar, helping gamers unlock weapons without really having to earn all the XP to unlock them. The BC system was recently announced and it should be in the game by now. The launch of microtransactions isn’t a surprise for many since most EA titles have some sort of system where you can spend real money to unlock cosmetics and other items. The FIFA series, for example, has the Ultimate Team mode, where players can spend real money to buy FIFA points. The microtransactions for that game mode are available for gamers to unlock players for their teams. Packs can also be unlocked by simply playing games and earning coins but that takes much longer. Battlefield V is nearly six months old so the introduction of microtransactions is an interesting one at this time. EA usually has them available at the release of every game, so this certainly leaves questions on what the company was planning for Battlefield V.
A Techspot article points out that some individuals may argue that the company waited for microtransactions to make sure that the game’s reviews didn’t take a hit. Even if that’s true, Battlefield V’s wait and release didn’t go smoothly. Its first trailer was hit with many dislikes and it was later reported that the game had not seen great sales. On top of that, some of the reviews were far from a perfect score. Some gamers pointed out that the game felt incomplete and that it lacked some of the things that made Battlefield 1 a solid experience. The game also released without its battle royale mode, Firestorm. Just a few days ago, EA released this game mode, giving players something else to check out in the series.